Note: The Melbourne 2016 CFP is now closed! Compose::Conference Melbourne is pleased to announce its call for presentations. Compose Melbourne is a new functional programming conference focused on developing the community and bringing typed functional programming to a wider audience. It is a 2-day event being held in Melbourne, Australia on the 29th and 30th of August 2016. The first day features a single track of presentations followed by a second day of workshops and an unconference. It is the new sister-conference of the NY based Compose Conference. For news and announcements, or to just get in touch, please join the mailing list. Submit a Presentation Proposal via Easy Chair. Or... contact us via email with your proposed presentation at composemel-admin@googlegroups.com. Talk slots will be 30 minutes: 25 minute talk and 5 minutes for questions. Keywords - List any keywords that will help the program committee and attendees categorise your presentation. Also indicate the functional programming languages that you will be targeting. You are not required to have a paper accompanying your presentation. Nothing upsets an audience more than a speaker that stands on stage blatantly promoting his or her company, product or achievements. Please keep the content of your talk on-topic and do not use this speaking opportunity as a sales pitch. Note: Accepted presenters will not be required to purchase a ticket. We want Compose Melbourne to be all about the community. 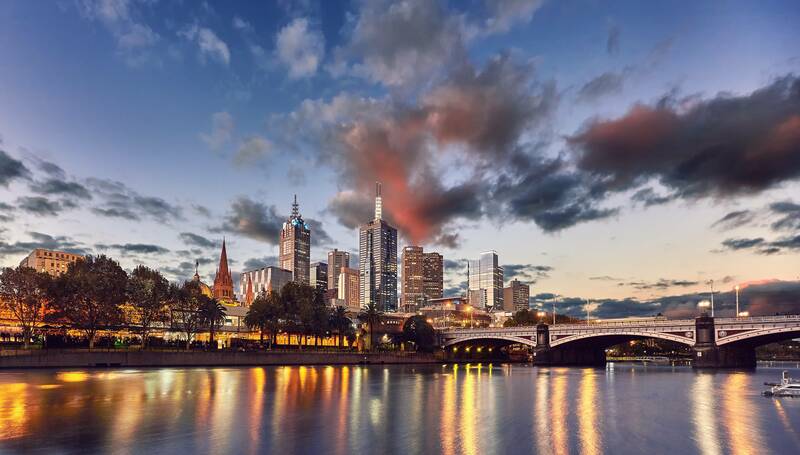 We're aiming to help foster the growth of Functional Programming in Melbourne and unite all interested parties to spark a unified presence and a feeling of camaraderie amongst FP and Theory proponents in this wonderful city! Functional-Programming and Programming-Language-Theory professionals and enthusiasts. Newcomers, experts, anyone from other disciplines of fields who is interested in what FP is or how it could help them with their work, or simply make life more enjoyable! Just like Compose-Conference, we would also like to put an emphasis on soliciting a diverse set of speakers - anything you can do to distribute information about this CFP and encourage submissions from under-represented groups would be greatly appreciated. We welcome *all* (new and established) contributions and encourage you to apply! The development of new and emerging Functional Languages, and the toolsets around them. Exploring the use and development of new and underrepresented tools and libraries. 2016 has seen many previously undeployed languages and systems break through into production. We're looking for war-stories, success-stories and sob-stories! Theory is the cutting edge of new functional programming. Show the world what is rising over the horizon. Exciting and innovative usage of functional programming language in the arts! The second day will be dedicated to workshops and unconferences. We will be running a beginners Haskell workshop. If you wish to run a workshop on the second day of the conference, then please let us know. Alternatively, if there is a workshop that would interest you as an attendee, then please also let us know. Got something random you want to talk about? The unconference will run the second day. There will be a whiteboard with spaces where anyone can write their name down to speak. There's no need to bring anything but yourself and your ideas and speaking voice. We are seeking sponsors to support us in putting on this conference. If you or your company would like to sponsor us, please get in contact via composemel-admin@googlegroups.com.